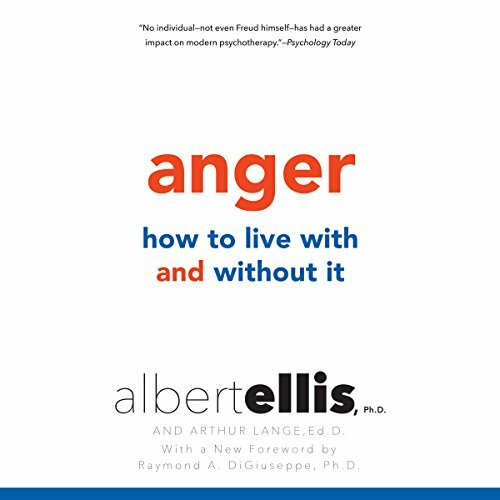 Showing results by author "Albert Ellis"
Anger. 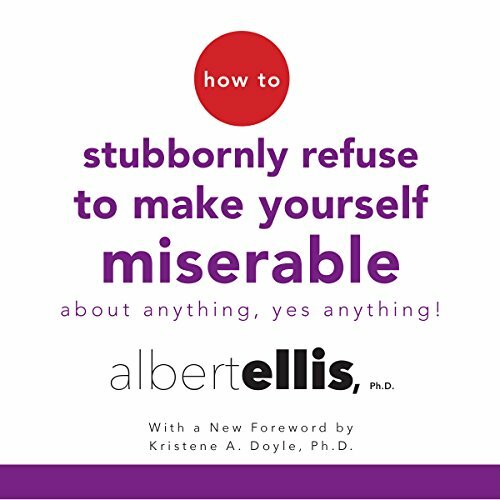 It's one of our most basic, and often most destructive, human emotions. And in today's world, it's a constant, escalating force, from road rage to domestic abuse, from teen violence to acts of terrorism. 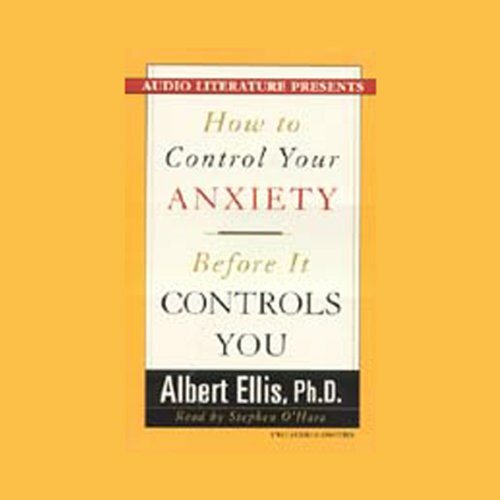 More than ever we need effective ways to live with it, understand it - and learn to deal with it. 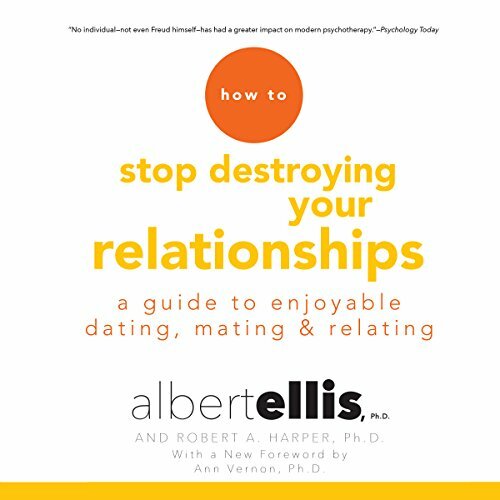 This landmark book from world-renowned psychotherapist Dr. Albert Ellis, creator of Rational Emotive Behavior Therapy (REBT), shows you how. 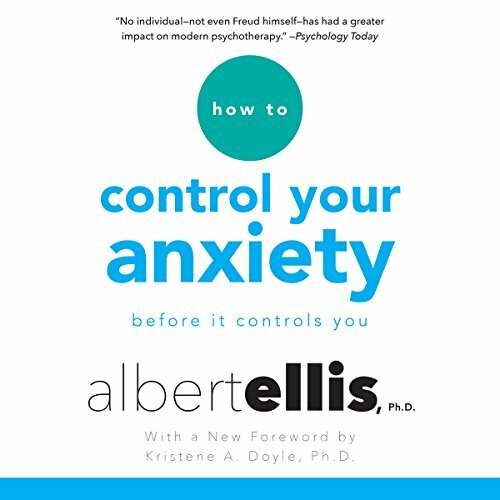 This program provides dozens of ways to stop sabotaging yourself by bringing the power of your rational mind to bear on the irrational anxieties that control your behavior. Very clear and engineered approach. 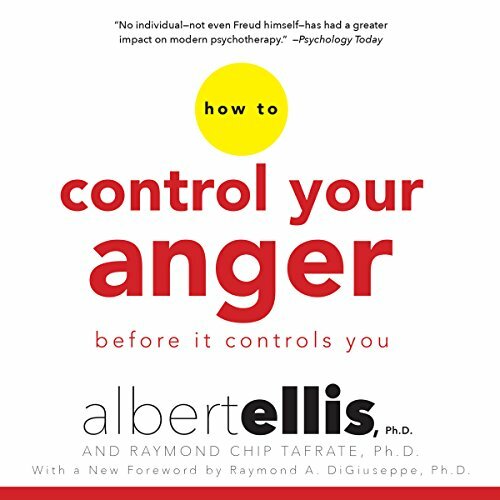 The recent "road rage" phenomenon provides graphic evidence of how anger can destroy our lives. 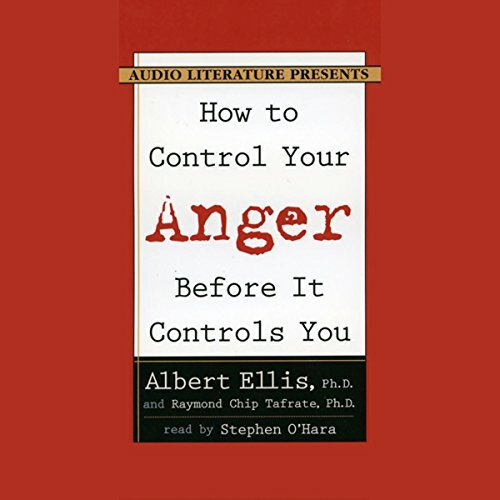 In this important program, Dr. Albert Ellis, a leading psychologist, shows you how to control your anger before it controls you. 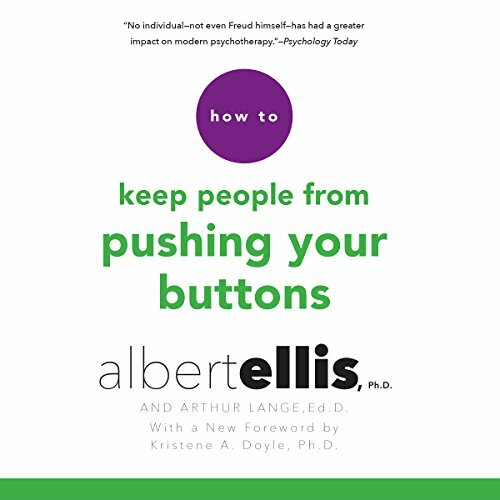 He'll lead you step-by-step through a practical technique that will help you achieve success in your work and greater happiness in your life.